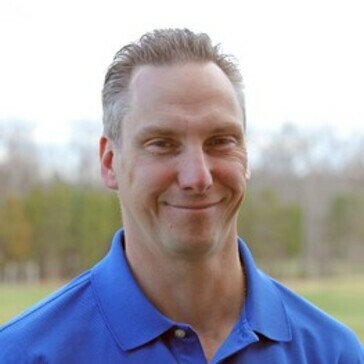 Our premier, six-acre practice facility in Dulles, VA is unmatched in scope and technology offering individual, class, camp and junior golf lessons to help improve your golf game. 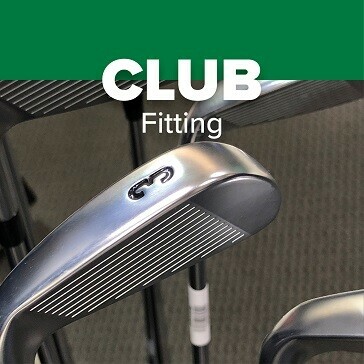 Our Fitting Studio ensures you have the perfect setup. 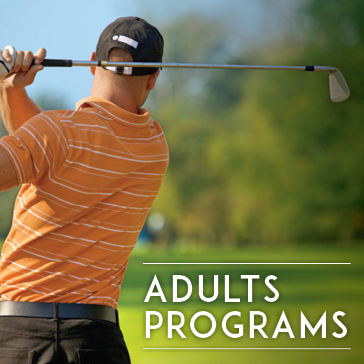 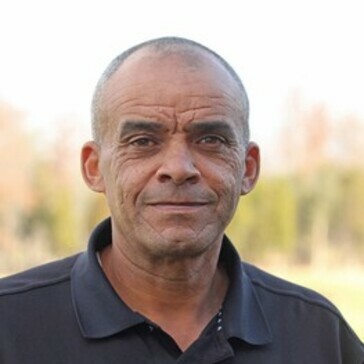 Click here to learn more about Adult Golf Programs at 1757 Golf Club, located in Dulles, Virginia. 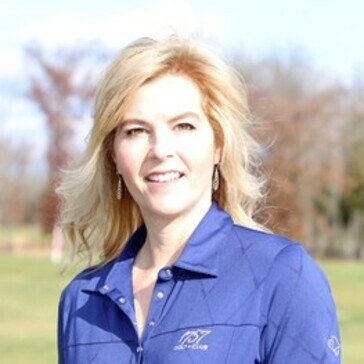 Click here to learn more about Private Instruction at 1757 Golf Club, located in Dulles, Virginia. 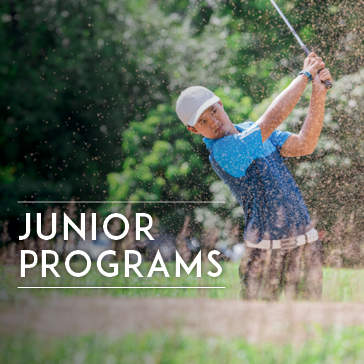 Click here to learn more about Junior Golf Programs at 1757 Golf Club, located in Dulles, Virginia. 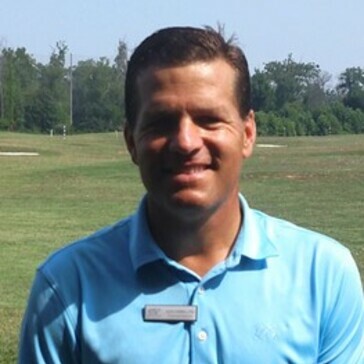 Learn more about Student Achievement at 1757 Golf Club, located in Dulles, Virginia. 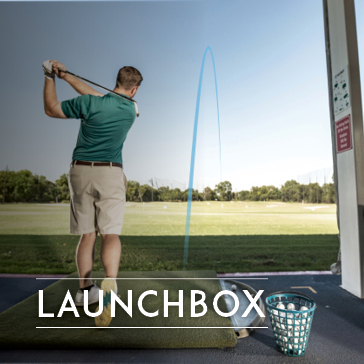 Click here to learn more about Launchbox lessons at 1757 Golf Club, located in Dulles, Virginia. 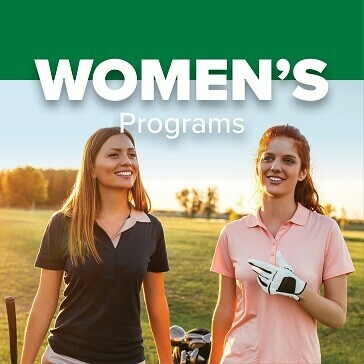 Click here to learn more about Women's Programs at 1757 Golf Club, located in Dulles, Virginia. 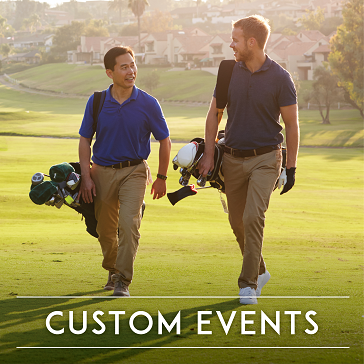 Click here to learn more about custom events at 1757 Golf Club, located in Dulles, Virginia. 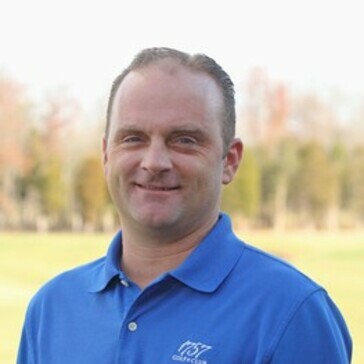 Click here to learn more about Club Fittings & Repair at 1757 Golf Club, located in Dulles, Virginia. 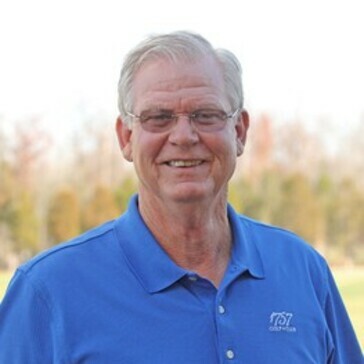 Delight someone today with a gift card to 1757 Golf Club. 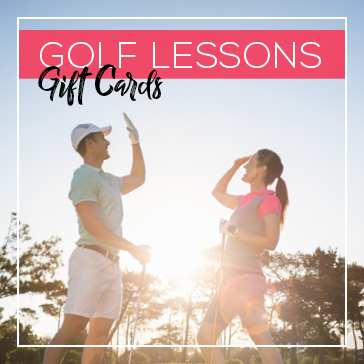 Our digital gift cards are valid for lessons, golf, food & beverage, golf equipment and more. 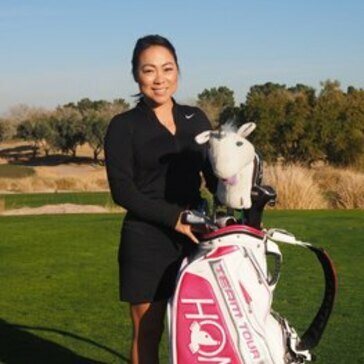 You can select from our standard amounts or customize your gift to your exact needs. 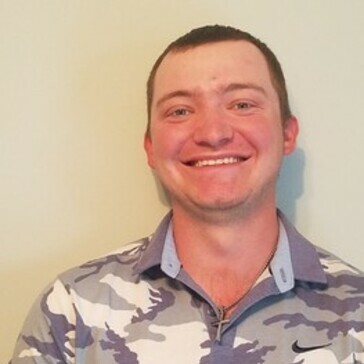 See fine print for more information. 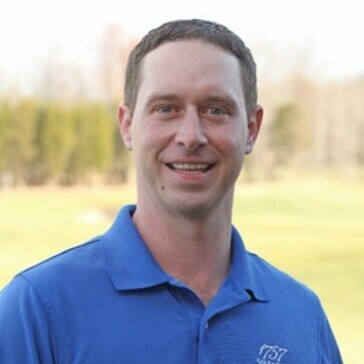 Thank you for choosing 1757 Golf Club!